I love tacos. If my husband allowed me, I would probably make them at least once a week. There are so many fun and flavorful options, from the seasoned ground beef, to pulled pork, chicken, fish and even vegetarian tacos. There’s even the choice of hard of soft taco shells (often called street tacos)! No matter what you and your family prefer, there’s a flavor combination out there for you. 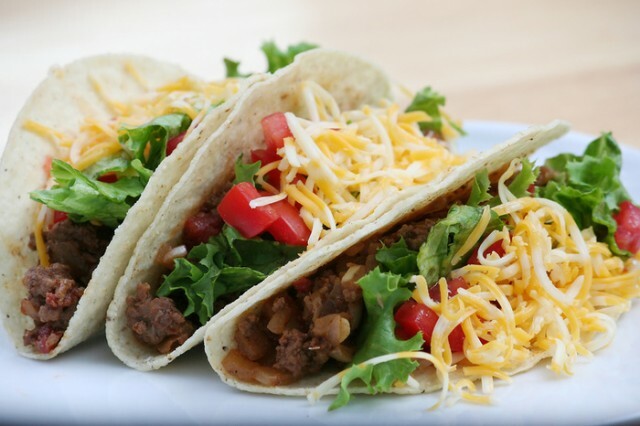 In today’s blog we’ll discuss some of the popular taco options as well as provide products to help you on your way to enjoying your own taco masterpieces! What’s your favorite kind of taco? 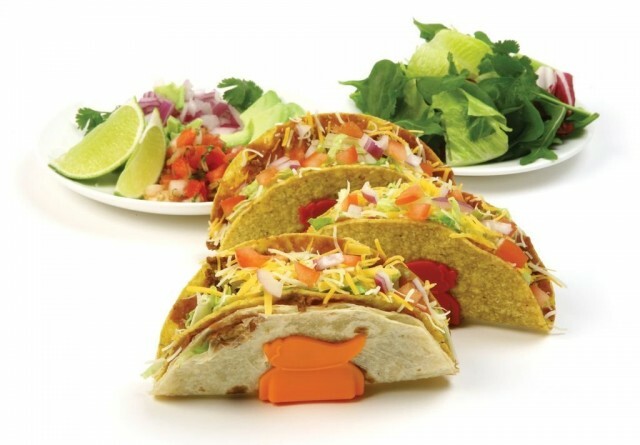 Share your best ever taco combination with us and be entered in a chance to win free bids! One lucky commenter will be selected randomly and will receive 15 free bids! We’ll even add your name and favorite taco right here in our blog. But hurry, you only have 24 hours from when we share this blog. UPDATE: Congrats Bruce Yang for winning 15 free bids for sharing his favorite kind of tacos in the comments: Pork Tacos! Yummy! Perhaps the most iconic taco in the US is the ground beef taco. This taco is usually topped with salsa, lettuce, tomato and cheese. Sometimes sour cream is added to the mix. But the topping options are endless. In our house these tacos also include avocados and fresh cilantro. 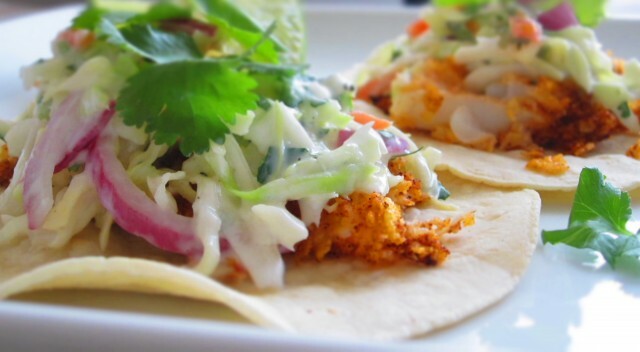 Fish Tacos are often made with fresh cod or tilapia and served topped with red onion, a cilantro lime slaw, fresh cilantro piled on a soft tortilla with a lime wedge on the side. They make a refreshing summer dinner option and can even be made with shrimp! Tacos don’t need to have meat in them to be delicious. While we’re not vegetarians in our household I do try to include meatless options in our menu from time to time. 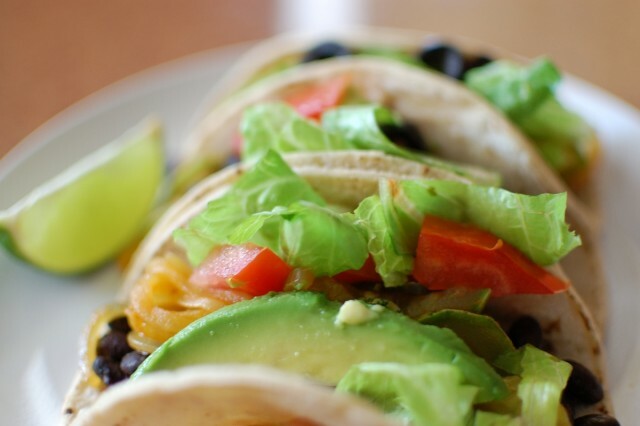 Try black beans in place of the meat and top your tacos with things like fresh lettuce, tomatoes and avocado. Sauteed onions, grilled vegetables, homemade pico de gallo or a fresh corn salsa would also be quite tasty! There’s really no end to the choices. My ideal taco? Seasoned ground beef, homemade pico de gallo, cilantro, diced red bell peppers, fresh avocado and a little bit of cheese and sour cream. Not a lot though because I love all those lovely fresh veggies and don’t like to overshadow them. I also like my taco shells toasted for just a few minutes in the oven to really bring out the flavor. Props up tacos to prevent spills and shell breakage. Buy it now for $6.99 and get 1 Free Bids! 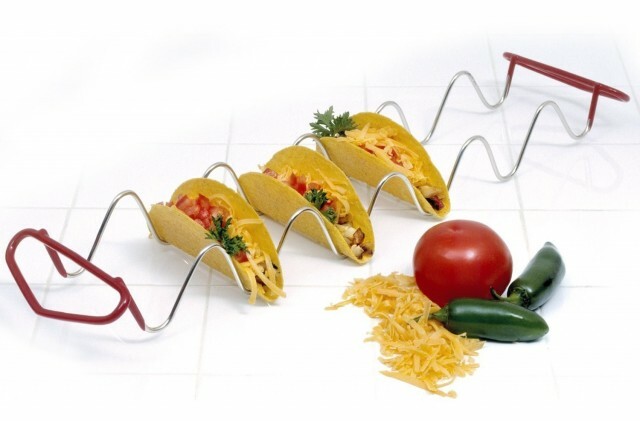 Provides a stable foundation for you to create your own delicious tacos. Buy it now for $9.99 and get 1 Free Bids! This handy kitchen tool is great for taco prep. 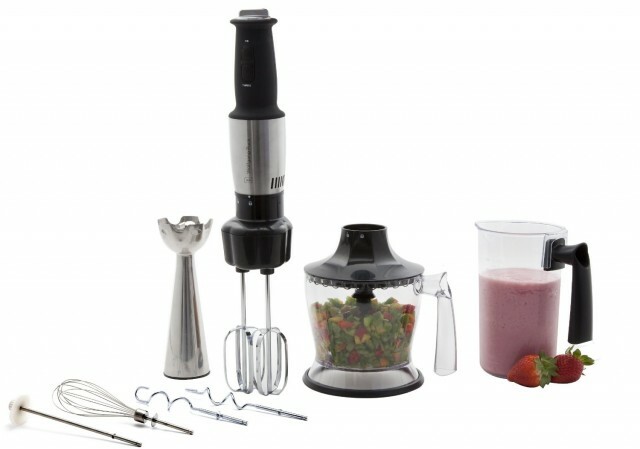 You can use it to dice vegetables, make homemade pico de gallo or salsa! It’s also good for things like smoothies, soups and preparing cookie dough. How can you go wrong? Buy it now for $77.99 and get 8 Free Bids! Has your taco dinner inspired your children to want to make their own tacos but you don’t want them in the kitchen yet? 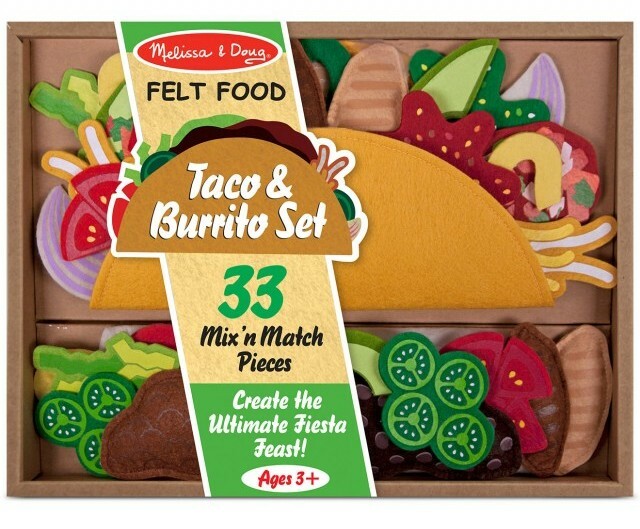 Melissa & Doug offer a felt taco and burrito set! With a variety of mix and match toppings, your kids can come up with new ideas for delicious tacos and may even want to try a few for real. Includes a variety of different toppings to mix and match. Buy it now for $24.99 and get 3 Free Bids!